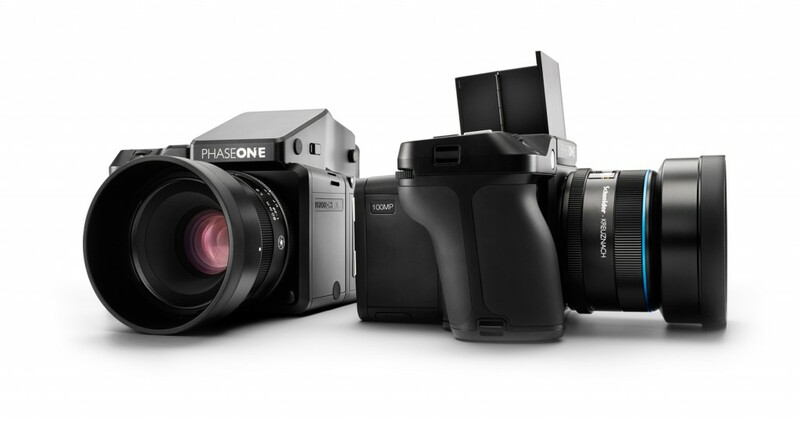 So Phase One announced a 100 Megapixel back today. While 100 MP doesn’t excite me all that much, the other notable feature it has does…a CMOS sensor with true 16-bit color!!! 14-bit to 16-bit doesn’t sound like much, but 16-bit files have four times the precision (or fidelity) of 14-bit files. This results in a MUCH more accurate representation of colors which is critical in most commercial photography. Producing 16-bit images with CMOS sensors had been a near impossible technological challenge up until now, at least in a way that could scale profitably. If Sony designed this sensor (which is who designed Phase One’s last CMOS sensor), that will probably be the straw that breaks the back of medium format. Sony will sell the tech to Nikon, Canon, Fuji, and any other camera maker willing to purchase it (not to mention use it in its own models). True 16-bit files was the last big feature medium format had (not counting megapixels, which after 40 starts getting overrated for the vast majority of applications). The lenses in the medium format world are still outstanding. However, with Sigma’s Art line and other lens makers trying to step up, medium format is going to be a hard sell if dSLRs and mirrorless cameras start spitting out 16-bit files. The only notable feature medium format would have left is leaf shutters with fast sync times. Even that has a rival in the for of electronic shutters. My old Nikon D50’s electronic shutter could sync at 1/500 with Nikon flashes and much much faster with third party gear (it’s a shame Nikon didn’t make that a standard in all of its bodies). I knew something big was brewing in the medium format world. 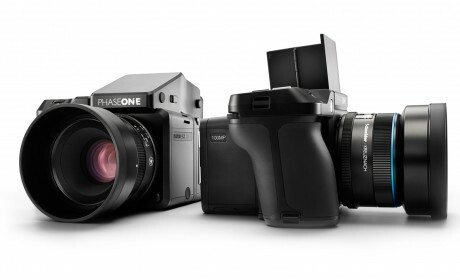 Hasselblad has been offering promotions of around 50% off their systems for the past few weeks! You can get a HD5-40 (with a lens) for around $10K. That’s about the same price as a Nikon D4 with one good lens (14-24 2.8, 24-70 2.8, 70-200 2.8, etc).